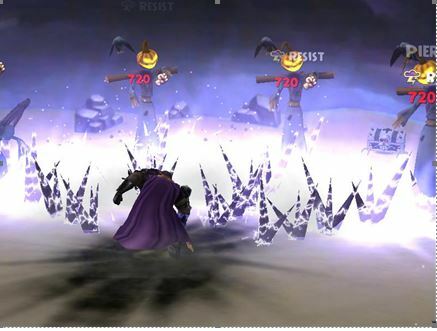 Ravenwood Academy Fansite Festival farming event? Do you know what this is? No???? Well, it’s where all the Wizard101 and Pirate101 Fansites gather together to create something truly amazing for the community. This yearly event is organized by several members of the community who work hard together to coordinate with every fansite out there. 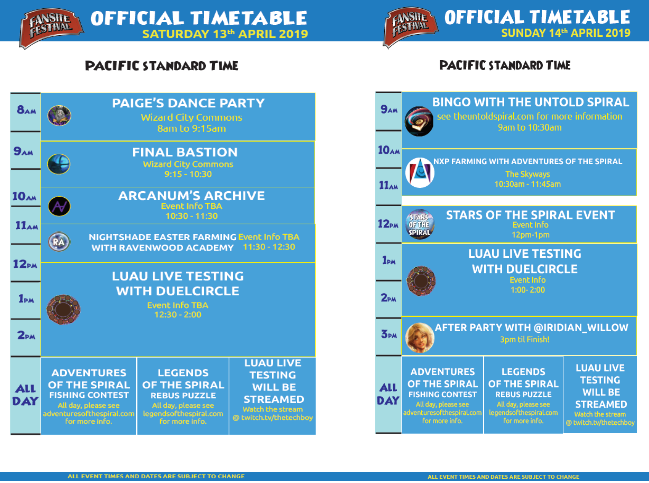 Ravenwood Academy is taking part in this year’s fansite Festival event. 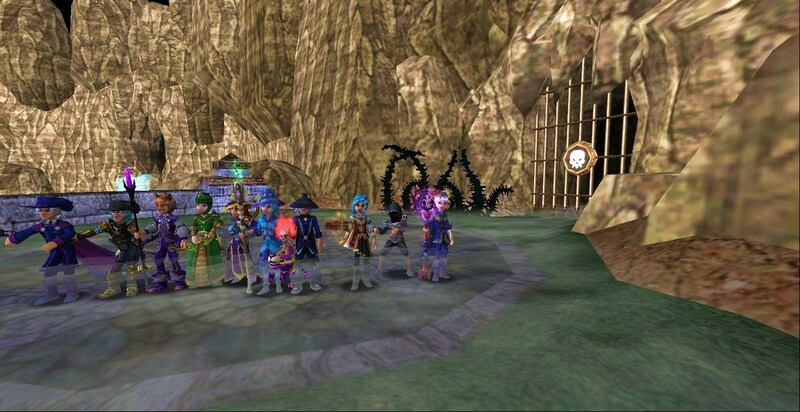 Ravenwood Academy will be farming Lord Nightshade for Easter drops. 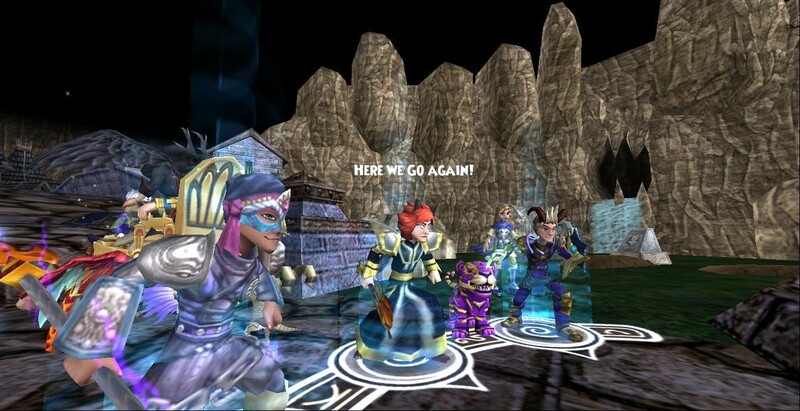 Meet us in Realm Troll at 11 am Pacific Standard Time, Saturday, April 13th. We’re looking forward to having some fun with you, the community! Codes will be sent to your email!